Manufactured in France, its specially formulated ingredients are free from preservatives and fragrances, and thus gentle to your skin. Studies have shown that some have seen visible results in as early as three weeks*! 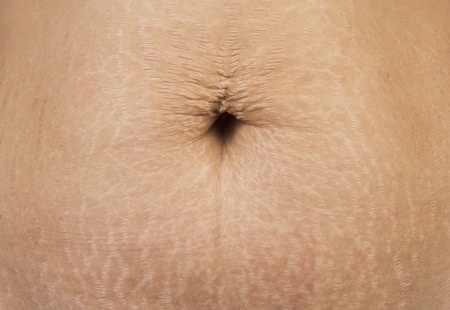 *As reported in the Clinical and Instrumental Evaluation of a Cosmetic Product for the Treatment and Prevention of the Stretch Mark, Sinclair Pharma, HE 14/LB. Find out more at www.glydermasia.com. Hurry! This is Giveaway is only limited to the first 100 entries! 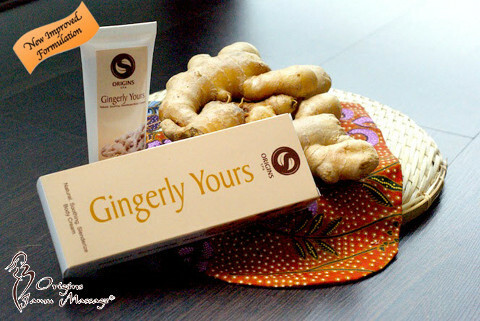 Each pack consists of 5 sachets (5 ml). 2. Fill in a simple form below. 3. Share this post on your Facebook by clicking on the orange ‘Share’ button at the end of this post. Update 21 Oct 2014 – Thank you for your overwhelming support. The giveaway has closed. Sampling is only available to participants residing in Singapore. Only limited to 5 sachets per residential address. Please allow at least 7 working days for the delivery of samples. A. Menarini Singapore Pte Ltd reserves the rights to change the terms & conditions stated at any times at its own discretion without advance notice. By providing us with your personal data, you hereby consent to the storage, processing and use of your personal data provided, which may also be transferred within A. Menarini Singapore Pte Ltd and/or its third party service providers or agents for the purpose of handling your request and/or to inform you of promotional activities. A. Menarini Singapore Pte Ltd will comply with the applicable data protection legislation and will keep your personal data confidential.